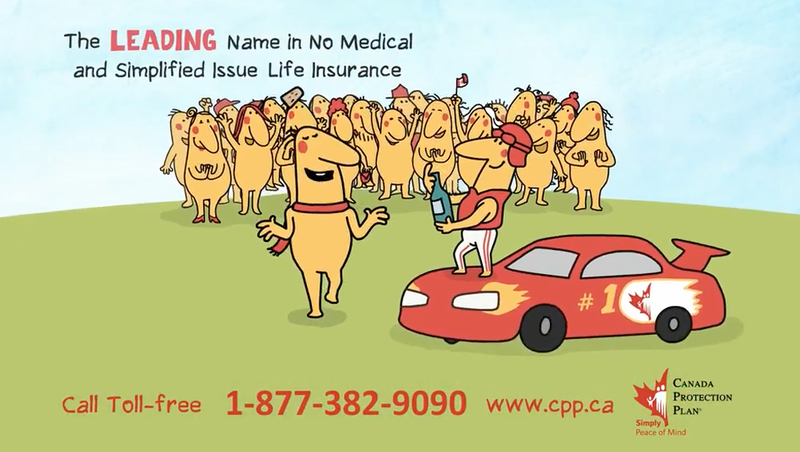 If you want to make a contractual change on your existing Life Insurance policy—reduce coverage, add or remove an Accidental Death Rider or Child Term Benefit, or Hospital Cash Benefit. If you want to change the beneficiary on your existing Life Insurance policy. 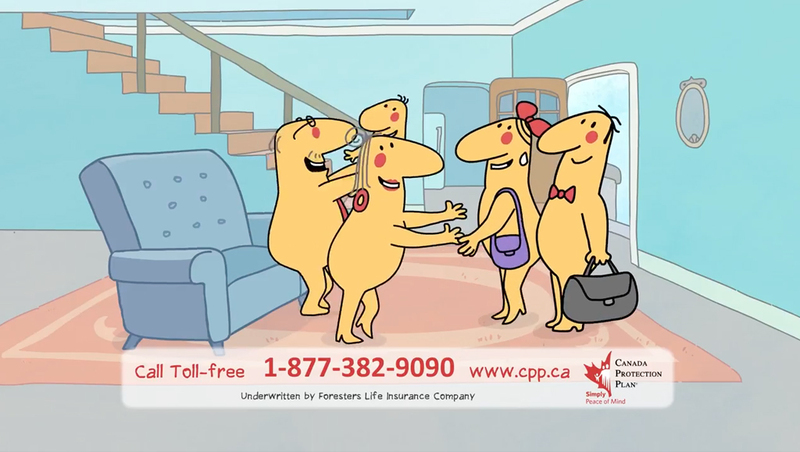 If you want to change the owner on your existing Life Insurance policy. 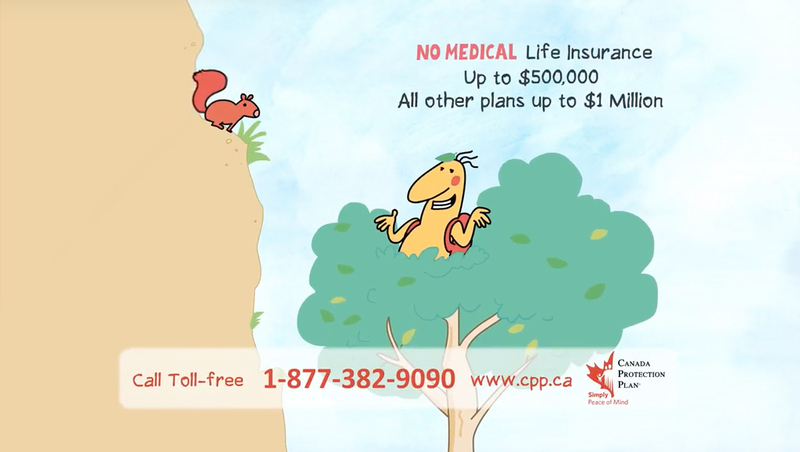 If you want to pay premiums on your existing Life Insurance policy using our pre-authorized cheque plan.